The days might be dark and wintery, but you can invite the sunshine in on the reels and in your wallet. Fulfil your New Year’s resolutions of winning more on slot games and hit a jackpot that can make you a multi-millionaire in an instant. The progressive jackpot slot Mega Moolah can make your millionaire’s dream come true as it currently stands at a whopping £16 million and can drop at any moment now. Mega Moolah is set in the African bush where you play images of wild animals, like elephants, lions and giraffes on the reels. With 25 pay lines you can make wins in the base game and go for a big fat jackpot in the Bonus Game. Mega Moolah slot has no less than four progressive jackpots with which you can hit it big. To win a jackpot, you need to trigger the Bonus Game, which is activated at random. In the Bonus Game you can spin the Bonus Wheel. This Wheel is divided into different sections with different colours corresponding with the four jackpots; the Mini, Minor, Major, and Mega. The bigger the jackpot, the less sections it has on the Wheel. The Mega jackpot has only 1 space on the Wheel compared to 10 red spaces for the Mini jackpot, so it is a bigger challenge to hit the Mega jackpot. You don’t need to play for large amounts to win a massive cash prize. In October 2015 one lucky player hit the Mega Jackpot worth more than £13.2 million with a stake of only 25p. In the base game you can make use of well-known slot game features like Substituting Wilds, represented by the lion symbol and Scatters. The image of the monkey functions as the Scatter symbol and when you play three of those on the reels in one round, you are awarded 15 free spins. 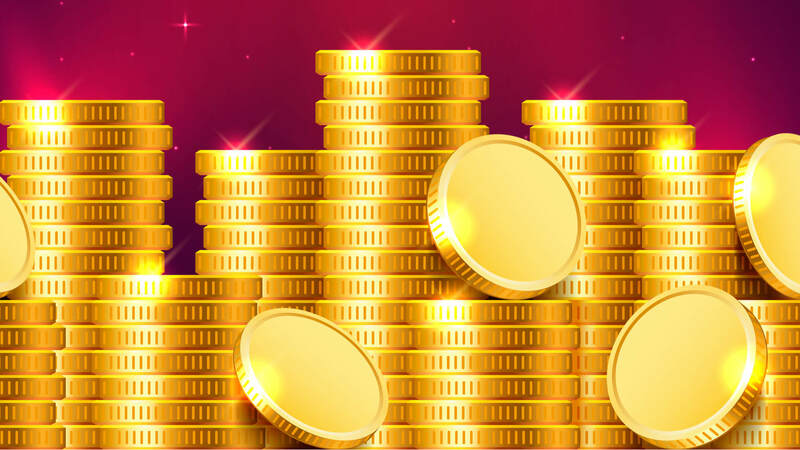 Any winnings you make in Free Spins mode are tripled. Mega Moolah is one of the biggest jackpot slots around giving you the chance to make wins of several millions. On average this progressive jackpot slot pays out £4.4 million every 32 days. It has been a few months, however, since the Mega jackpot was last hit. On 28 September 2018 one lucky gambler could cash in a prize of almost £19 million. Mega Moolah’s biggest jackpot has almost become too hot to handle. Start spinning the reels of this exciting slot game and make 2019 your best online casino year yet.